DIGITAL TUNER IDEAL FOR VIOLIN OR OTHER INSTRUMENTS, IN BLACK, UK SELLER! 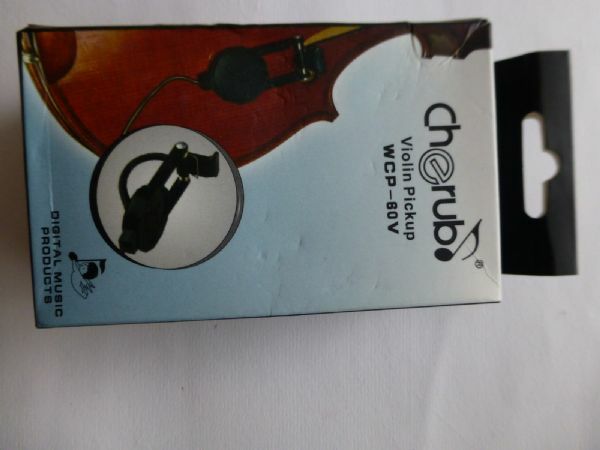 PICKUP DEVICE FOR VIOLIN OR OTHER INSTRUMENTS, CHERUB, IN BLACK, UK SELLER! 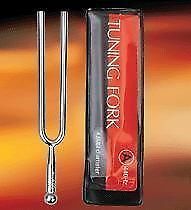 TRADITIONAL TUNING FORK, IDEAL FOR VIOLIN OR CELLO, GREAT QUALITY, UK SELLER! 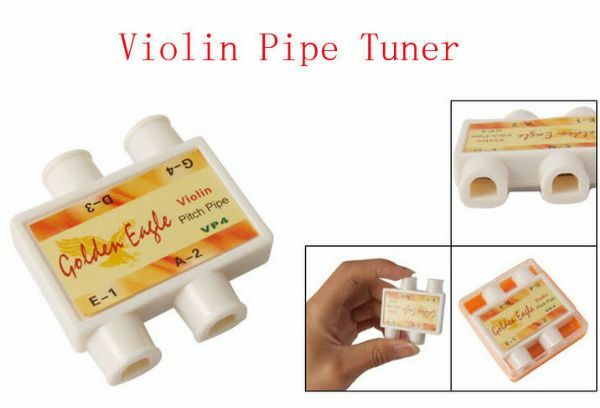 TUNING PITCH PIPES, IDEAL FOR VIOLIN, GREAT QUALITY, NEW AND CASED, UK SELLER!